Garage Services Barnstaple, North Devon. MOT Test Centre. Everyone who uses a vehicle on the road is required to keep it in a roadworthy condition at all times. The road worthiness is checked in the interests of safety, by the MOT Test and must be carried out by an Approved Mot Station. The first MOT is required once a car is three years old. 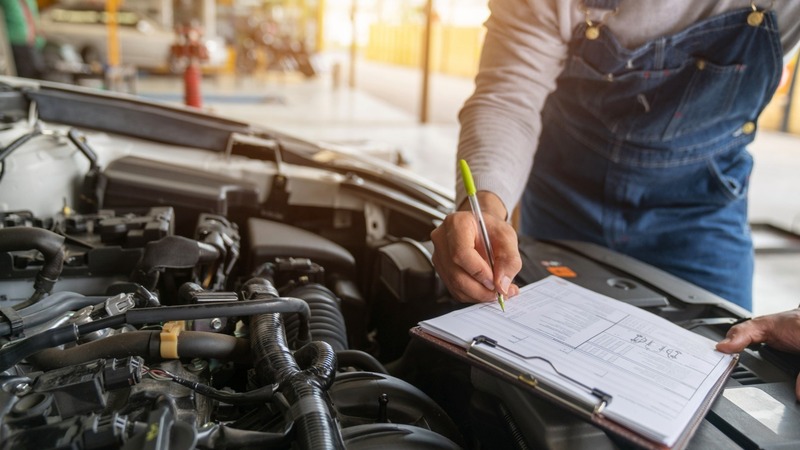 MOT tests can only be valid if they are done at a Vehicle and Operator Services Agency (VOSA) approved MOT testing centre. 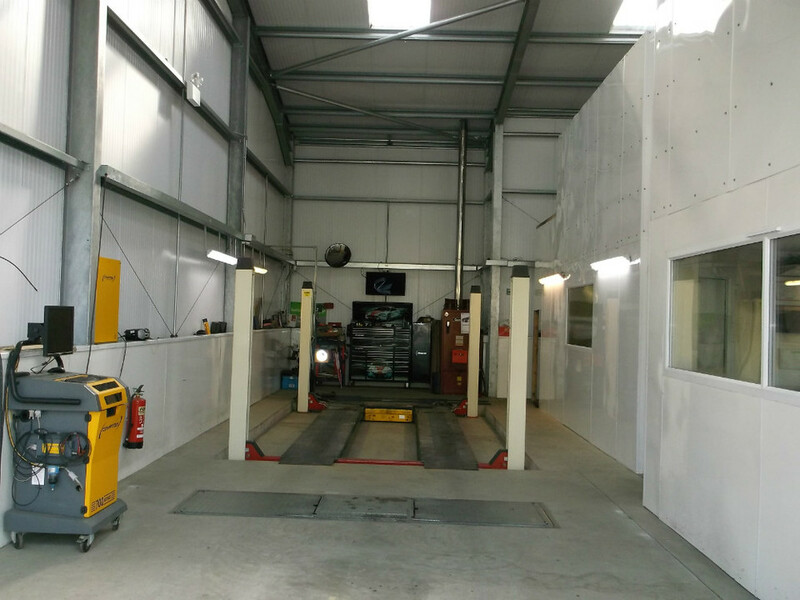 Fred Sanders Garage, Barnstaple is a VOSA approved and authorised MOT Testing Centre. A vehicle must hold a valid MOT certificate for car insurance purposes. 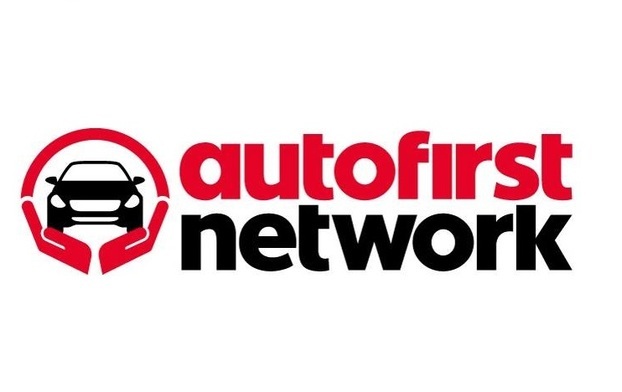 We can offer MOTs to all vehicles, including fleets, in Barnstaple, Ilfracombe, Braunton, Bideford, Woolacombe and the surrounding areas in North Devon. Our prices are competitive and we offer a professional service. We can also supply number plates on request. The cost of the MOT Test for a standard car is £54.85, this includes a free re-test, should your vehicle fail it's MOT.